Planning your next social media campaign and want to go viral? In order to do that, it’s important to understand what kind of campaigns take off and why. People are spending about 135 minutes per day on social media. It’s time to capitalize on that information and come up with some strategies that are sure to get likes and shares for your posts. Read on to learn about the best social media campaigns from last year. You may have seen burger chain, Wendy’s, trolling fast food super giant McDonald’s on Twitter last year. It was funny, amusing and an excellent lesson in how to go viral on social media. Because what’s better than watching two huge corporations who sell similar products engage in a public battle? It makes them seem like people and not only that, we get to be spectators in a match of insults online. We’re also rooting for Wendy’s, even though they seem to be the aggressor. The chain went for the jugular, question McDonald’s use of frozen foods and making fun of broken soft serve machines, but all with good humor and wit. Wendy’s, by comparison, is a much smaller chain, with fewer stores nationwide and lower numbers. They have always been in the shadow of McDonald’s so when they appeared to be brave by “stepping up” to their biggest competitor, people responded positively and took notice. This kind of social media strategy makes them relatable and humanizes the brand, giving it a personality it didn’t have before and which McDonald’s still lacks. It also got them seen in a meaningful way online, likely attracting new customers and urging people to try Wendy’s if they had yet to. The #Puberme campaign went viral as a way to raise money and awareness for Puerto Rico after the devastating hurricane last year. Started by Nick Kroll, it urged celebrities to share embarrassing, awkward photos from their adolescence. Once celebrities with large followings started posting old photos of themselves, people quickly became intrigued and the campaign took off. Who wouldn’t want to see a beautiful movie star with braces, acne and a bad haircut? It gave people a small window into stars’ lives before they were famous and at the same time urged people to donate money and participate themselves. We’ve also learned that people won’t shy away from an opportunity to share more about themselves if others are doing it as well. So, people were quick to participate in the #puberme campaign and asked their followers to do the same, however large or small their following. Take one of the biggest food corporations in the U.S. and the biggest sporting event of the year, put them together with a promise of being seen by millions and you have yourself a viral campaign. Kraft promised to feature “regular people” in their Super Bowl commercial who had filmed themselves with their friends or family, watching the game from home. After a few celebrities and famous athletes posted to their social media about the challenge, it quickly went viral with people hoping for their 15 minutes (or seconds) of fame. 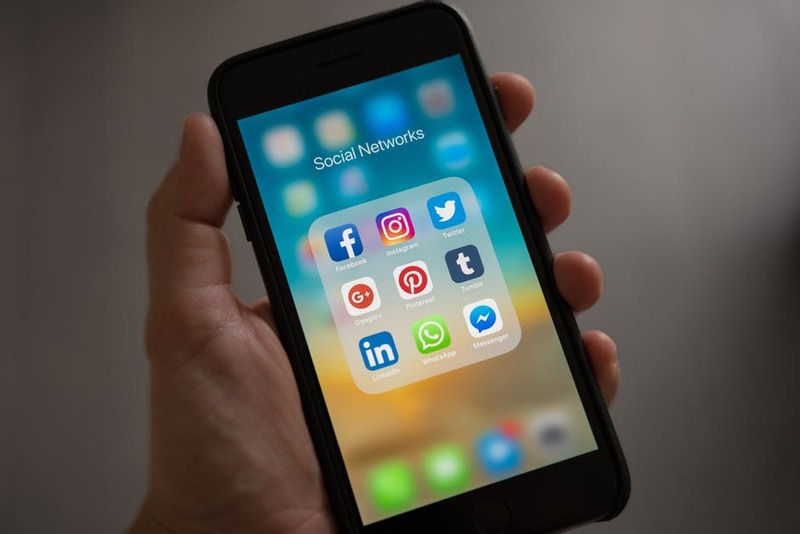 Now that you have an understanding of a few of the best social media campaigns from last year, you can focus on what made them work and how you can emulate their approach to go viral yourself. Be sure to check out the rest of our site for more social media and SEO tips!